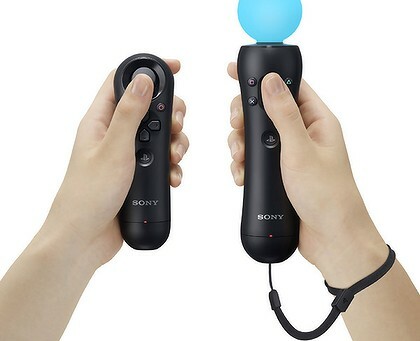 Sony released a press release today that mentioned that 4.1 million PlayStation Move controllers had been shipped. What this means is that retailers around the world received 4.1 million controllers, but that doesn’t mean 4.1 million have been sold to end users. A Sony representative explained that the 4.1 million actually represents Move units shipped to stores, adding “While we don’t disclose our exact sell-through number, the key is that our retailers continue to ask for more Move units and are taking every unit we can supply them with based on their sales.” Which, you know, would have been a cool thing to put in that press release, we think. Engadget also were told today by Sony that 75 percent of PlayStation Move controllers sold in the US formed part of a bundle with the PlayStation 3 hardware. Although we might never know the exact numbers, Sony shifting 4.1 million to retailers isn’t bad at all, assuming they sell.